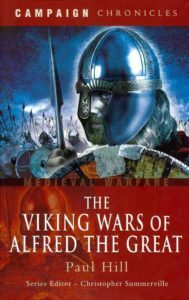 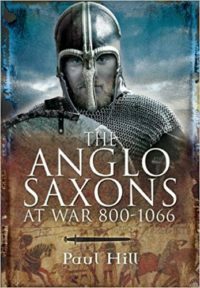 Paul Hill has been writing history books about Anglo-Saxon, Viking and Norman warfare for eighteen years. 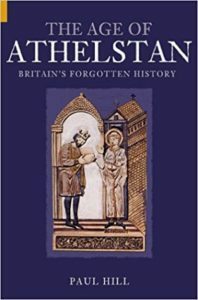 His first solo publication in 2004 The Age of Athelstan – Britain’s Forgotten History became a bestseller in a short space of time. 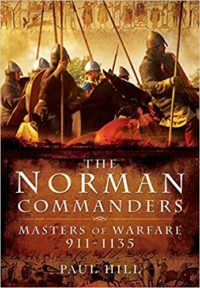 Paul has explored the strengths and weaknesses of the western military powers of the medieval period in each of his books, and has recently branched into a long overdue analysis of how one particular crusading group (the Knights Templar) prosecuted their wars. 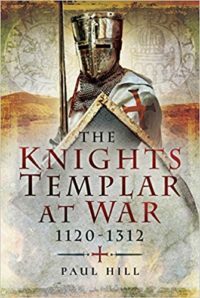 This volume, The Knights Templar at War 1119-1312 (2018) has been an instant success. 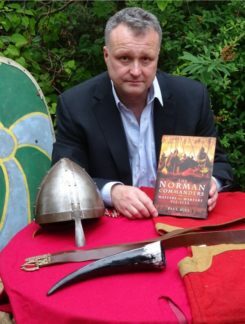 Paul has appeared on TV in Battlefield Detectives – Massacre at Waterloo and Bloodbath at Hastings in which he focused on the military consequences of the challenges of the landscape. 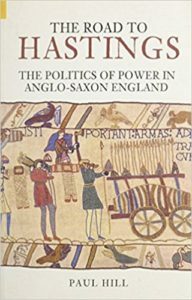 Paul lives and works in London.